The safest new family cars in the UK | What Car? 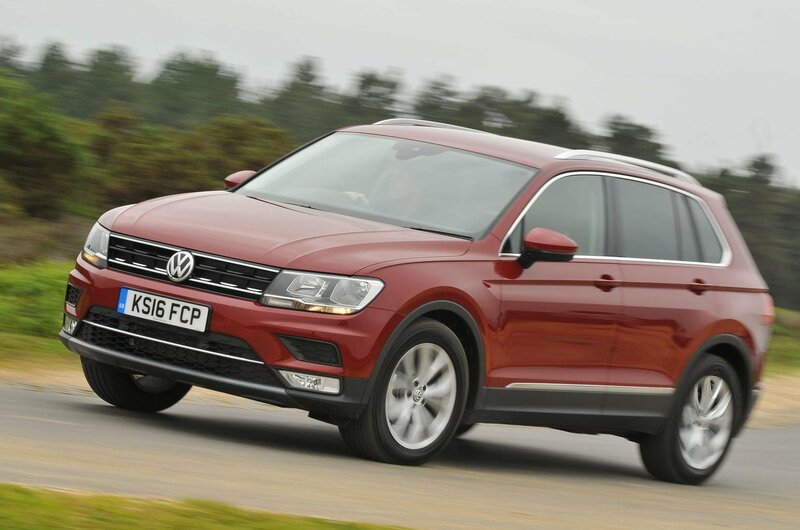 The second-generation Volkswagen Tiguan makes a great family car because it has a spacious and verstile interior. True, it's quite an expensive choice, but it feels classy and is good to drive. It also has one of the highest adult occupant protection scores (96%) of any car tested by Euro NCAP. 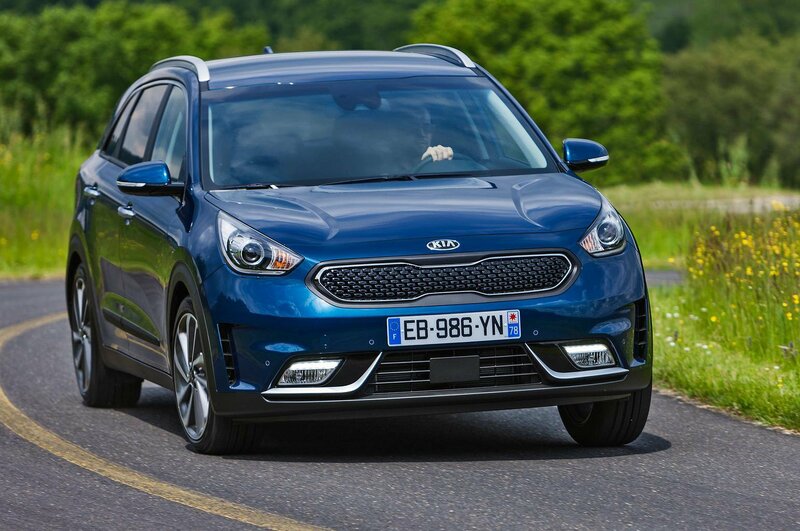 The Kia Niro offers class-leading CO2 emissions and excellent real-world fuel economy thanks to its hybrid drivetrain. However, it's not much fun to drive, there are too many hard plastics inside and it only gets a four-star safety rating if you don't add the optional safety pack. 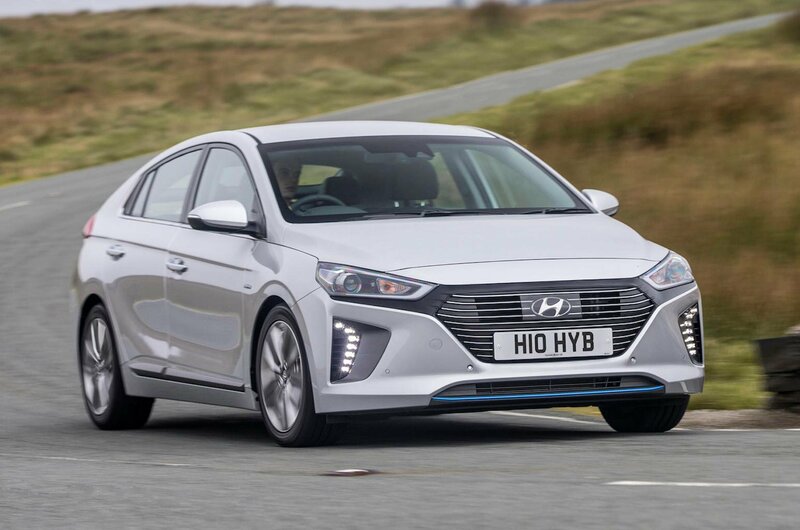 Euro NCAP gave the Ioniq hatchback a slightly higher score than the safety pack-equipped Niro, and while the two cars are closely related under the skin, the Hyundai is the better choice in other areas, too. It's more enjoyable to drive, has a classier interior and is available as a plug-in hybrid (PHEV), a fully electric car or a traditional hybrid.